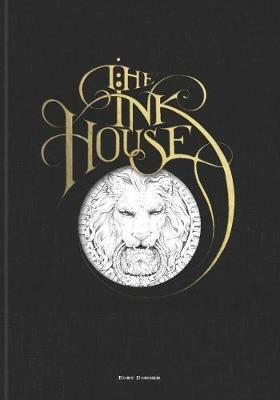 Artist Rory Dobner creates exquisite ink illustrations inspired by the objects he collects. He has worked in the UK, USA, Australia, and Hong Kong, and has completed commissions for clients including Agent Provocateur, MTV, Disney, and Nike. His distinctive homewares range is available in stores including Liberty and Fortnum & Mason.